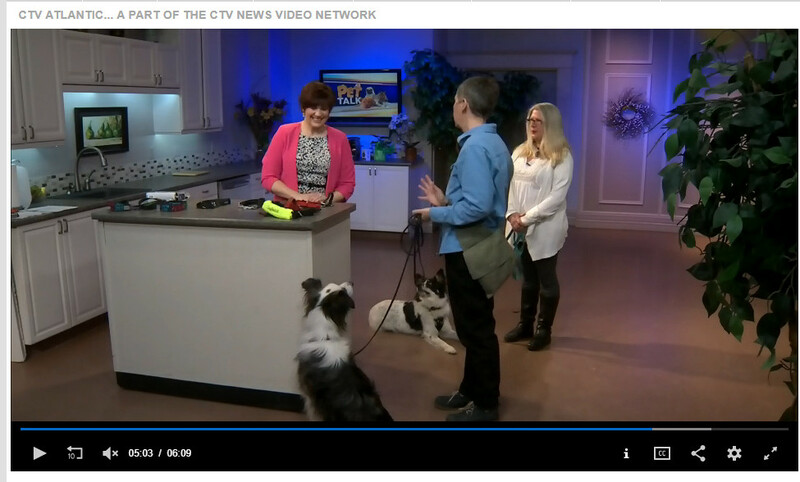 Here is a list of all the Nova Scotia dog trainers who use positive methods I can personally vouch for, or that have been recommended to me by people I trust in Nova Scotia. I would also very strongly recommend against a board and train program. You have no way to know what is happening to your dog and you are not building a relationship with your dog. There are no quick and easy fixes in dog behavior, sorry. None of this is taken lightly by me. For about 15 years I’ve owned rescued dogs and volunteered with animal shelters. I’ve fostered dogs, and had friends visit my home with their dogs. I’ve frequented dog parks and visited pet stores all across Atlantic Canada with my dogs. I took two years of agility training. Dogs are something I know a lot about. If people want to charge you a lot of money for a quick fix, or to sell you a device that will “correct” your dog’s behavior quickly remember how powerful money is and what people will do to get yours. Man’s best friend deserves better than that. Here is an excellent and educational video that debunks “dominance theory”. Everyone who loves dogs should watch this. Keith O’Flaherty – if you are able to connect with Keith he is great but he’s really busy! If you are in Cape Breton and completely in the dark and have an hour to spare you can watch the Naughty But Nice video to show there is some hope. I will be adding more shortly…stay tuned.